Butter in them, butter on them, just plain buttery goodness! I am one of those cooks that doesn’t let margarine pass my lips. This roll recipe says it all. In mixer bowl, mix 3 cups flour, yeast, salt, dry milk and sugar. Using dough hook, add melted butter, eggs and hot water stir until mixed. Add enough of the remaining flour to make a soft dough. Remove hook, cover with cloth and let rise until doubled. 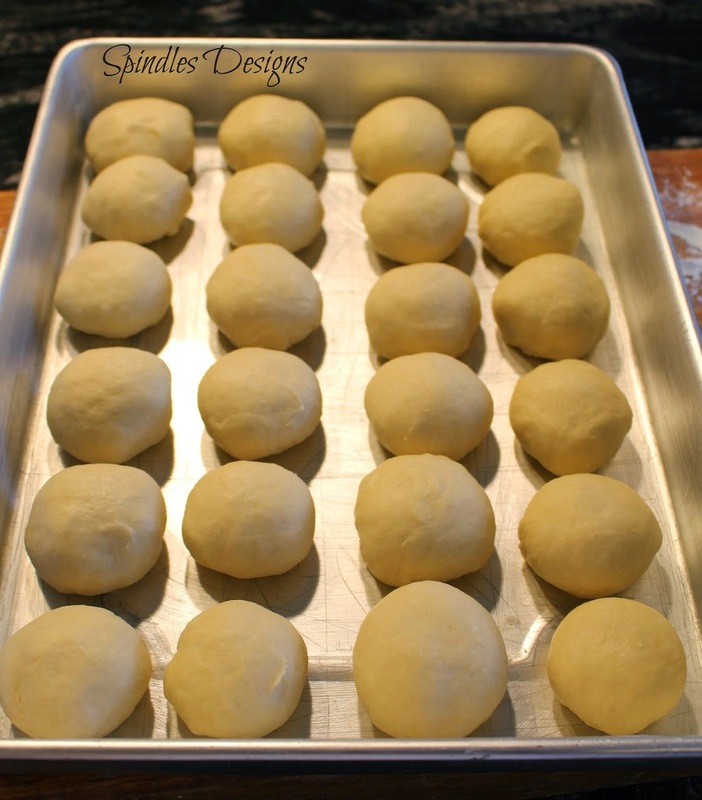 Turn onto lightly floured surface and divide into 24 pieces. Shape into balls. 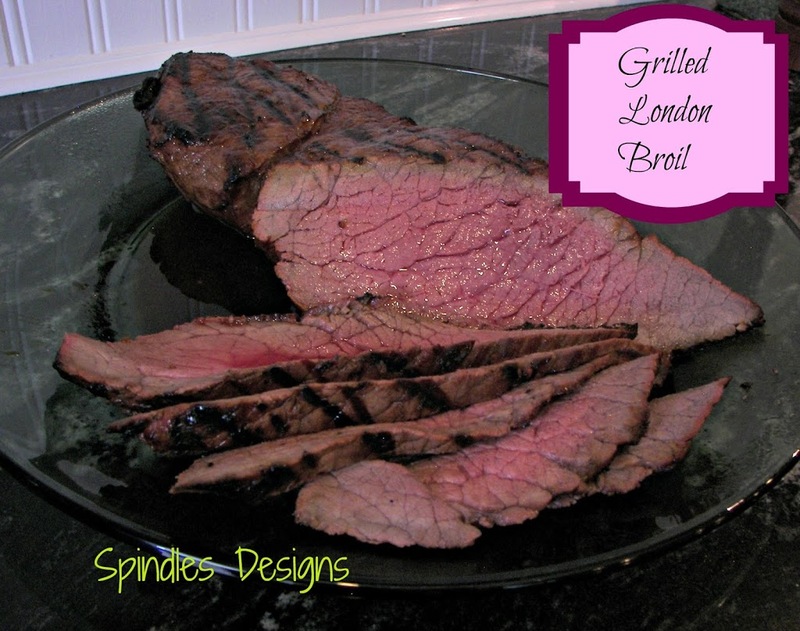 Place in a 11″ X 15″ X 2″ baking pan. Cover and let rise until doubled. Bake at 375 degrees for 18- 20 minutes. While still hot brush with melted butter. 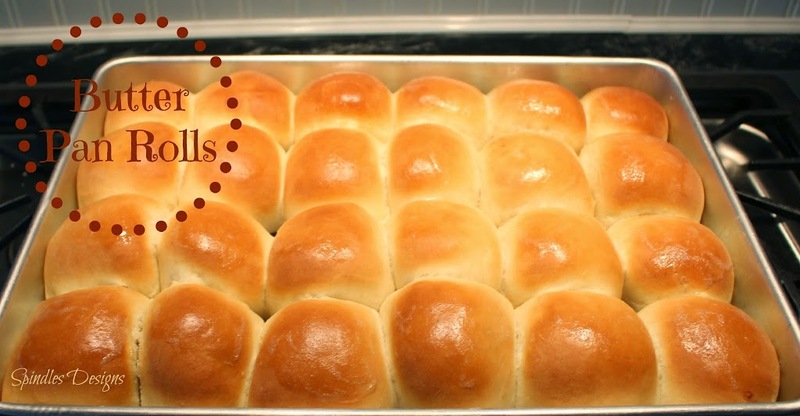 Hot rolls are so hard to resist, especially with butter, raspberry jam or honey. I LOVE butter pan rolls!! These look fantastic! These rolls look delicious. 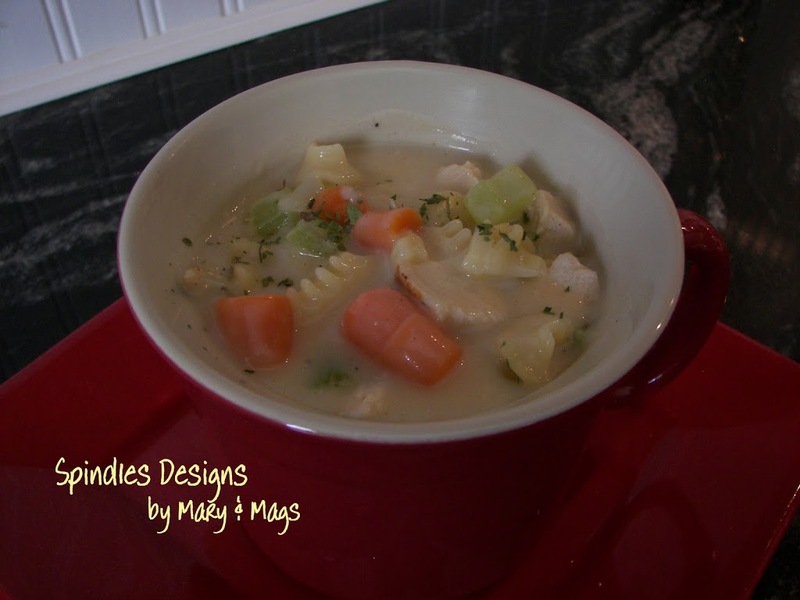 Pinning to Food and Drink to Make. 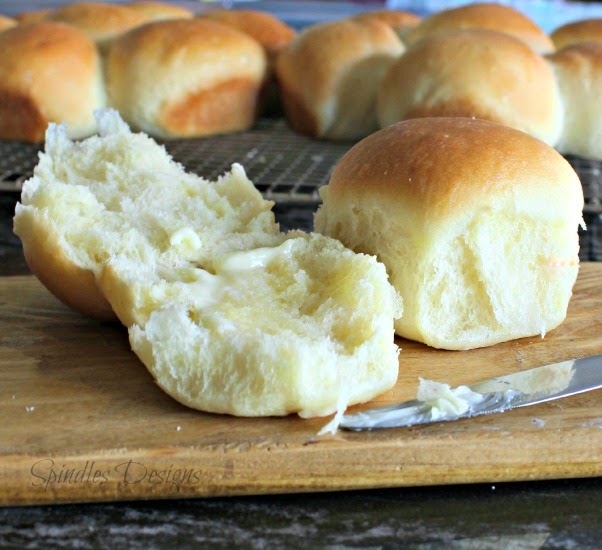 These rolls look so yummy. I love a good roll. I’m pinning for later. Thank you!